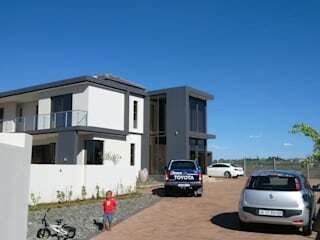 A & H Architects was established in Bloemfontein during March 2003. Anthony and Henry Santos have been in separate private practices for over 10 years. 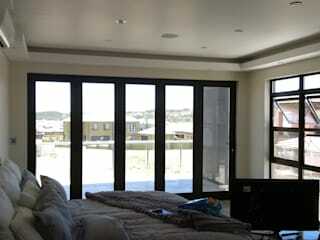 The aim of the firm was to give a thorough personal service to clients in all fields of architecture. 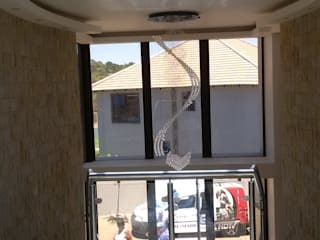 Our offices are based in Welkom and Bloemfontein. We are affiliated with offices in Johannesburg and Eastern Cape. Our design approach is centred on a thoroughly contemporary design language, with recurring themes such as lightness, form and space, transparency, continuous flow of space and trueness to the nature of the materials used. We create richly varied environments that are responsive to the needs of its occupiers and result in intricate spatial experiences. Technology helps us to redirect architecture in innovative solutions. The improvement of the energy efficiency of our buildings is an important design parameter that needs balancing with other requirements. We believe that new designs incorporating existing elements result in richer buildings. The firm’s design approach is client and site specific while questioning conventional assumptions. The individual character of each project emerges through poetic spatial relationships, material richness and exacting detail. Architecture is about organising spatial relationships between people and buildings or form. Together with the ability to organise people and contracts that contribute to success.